After a season that seemed to have lost its way, with the poor Aarhus World Championship results leading to defensive PR comments, it could now be seen as the bottom of the curve . . . Enoshima in Japan felt like a breath of fresh air. Enoshima was difficult, with conditions that saw big scores by many big names (not just GBR), but we also saw fresh GBR names overcoming these conditions. Instead of having to wait for the right conditions to turn up to kickstart the GBR recovery, we saw some different names coping with the conditions and staying in the mix. The 49er event was a break-through for James Peters and Fynn Steritt. Following a narrow advantage over the World No.1 pair, Fletcher and Bithell in Aarhus, they took the Japan World Cup with a confident performance, winning the medal race to clinch gold. Likewise for Elliot Hanson in the Laser, his consistancy across the series saw him take gold before the final medal race. With Michael Beckett and Lorenzo Brando Chiavarini also making the medal race, and Brits winning four of the nine series races on the way. The 49er, FX, Laser, Radial and women’s RS:X begin to look more than one shot campaigns. This is perhaps surprising, as we have the 49er world #1 and recent Laser and Radial world champions, but now we see challengers to the status quo breaking through, building on Arrhus. There are still weak areas, the men’s 470 and RSX never seem to have consistency. Luke Patience and Chris Grube still have that unquenchable can-do spirit, but you long for some equally strong opposition to raise the stakes. Bryony Shaw in the RS:X was in much better form at Enoshima after her dramatic collapse in Aarhus, but it is young Emma Wilson who is setting the pace. Holland were the top country again in Enoshima with four golds (5 total), following their top class performance at the World Championships. 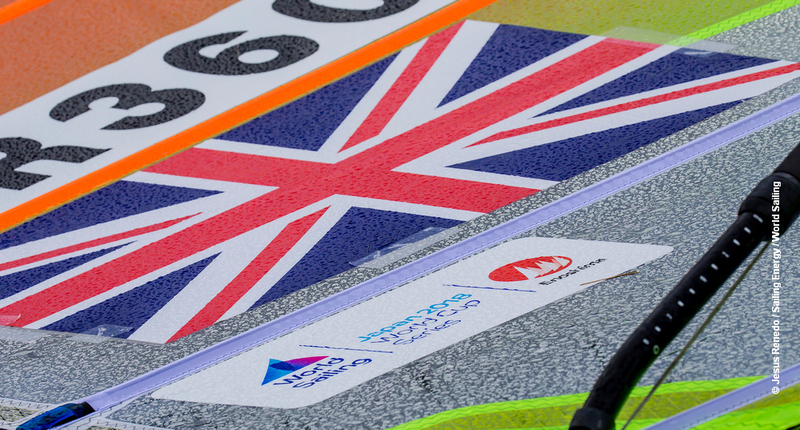 The advent of sport funding in 1997 was the game-changer for British sailing, leading to the all conquering sailing teams of 2000 through 2008. But the big gains are gone, winning margins are getting smaller and smaller and other nations are catching-up fast. So, in this more level playing field future the pressure is on, but the British Sailing Team is showing signs they are up for the fight. It is just a pity that it comes at the end of the European season and we have to wait so long for major events to maintain the impetus, but 2019 could see the various world and European championships featuring a new generation of British winners.